El diabolik presents: Tribute to Cliff Twemlow: exploitation polymath. | El diabolik's World of Psychotronic Soundtracks. El diabolik presents: Tribute to Cliff Twemlow: exploitation polymath. Who is Cliff Twemlow? Bouncer? Composer? Author? Actor? Screenwriter? Twemlow was all this and more. 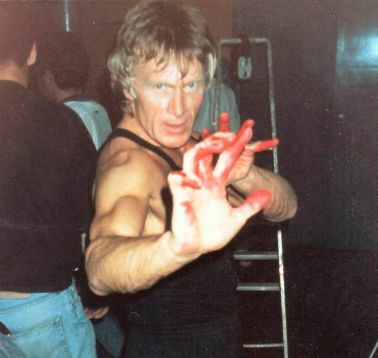 A true renaissance man, Twemlow started out as a famous Manchester doorman, eventually turning his exploits into a memoir – ‘The Tuxedo Warrior’. As a composer of library music for the De Wolfe label, Cliff’s tunes can be heard in many films and TV shows of the period including: ‘Dawn of the Dead’ and ‘The Sweeney’. f a run of low-budget exploitation films Cliff would write and star in. 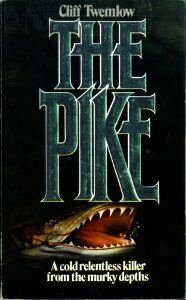 During the ’80s, Cliff still found time to pen two horror paperbacks, ‘The Pike’ and ‘The Beast of Kane’- The Pike almost becoming a film staring Joan Collins and a mechanical pike controlled by a BBC micro! 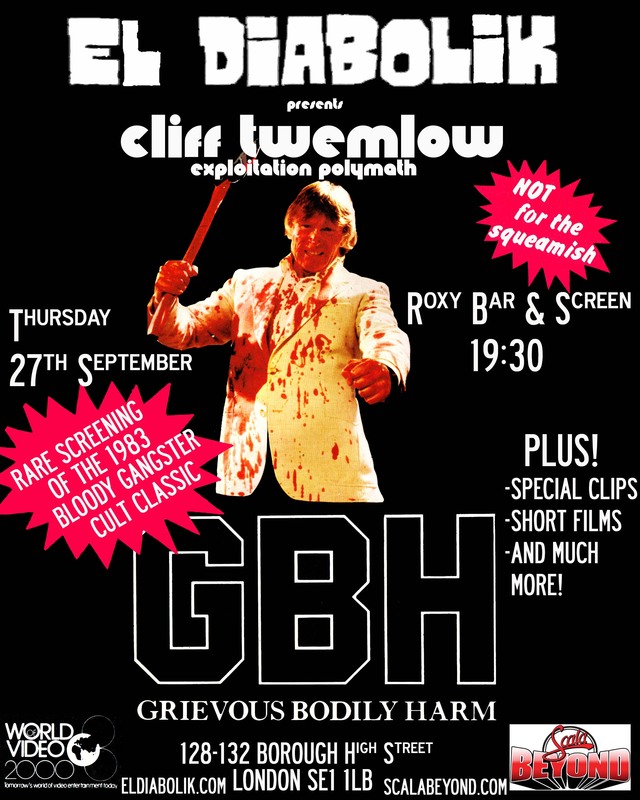 Join us for an evening celebrating the life of Manchester’s greatest exploitation renaissance man, with rare clips, Twemlow music, a special introduction, and a rare screening of Cliff’s 1983 Manchester gangster exploitation classic ‘GBH’. Thursday, 27th October – 19:30.